Deborah Baker presents an intimate biographical saga about John Auden, a pioneering geologist of the Himalaya, and Michael Spender, the first to draw a detailed map of the North Face of Mount Everest. While their younger brothers―W. H. Auden and Stephen Spender―achieved literary fame, they vied to be included on an expedition that would deliver Everest’s summit to an Englishman, a quest that had become a metaphor for Britain’s struggle to maintain power over India. To this rivalry was added another: in the summer of 1938 both men fell in love with a painter named Nancy Sharp. Her choice would determine where each man’s wartime loyalties would lie. Dense with romance and intrigue, and of startling relevance for the great power games of our own day, this is an engrossing story that traces the end of empire and the stirring of a new world order. 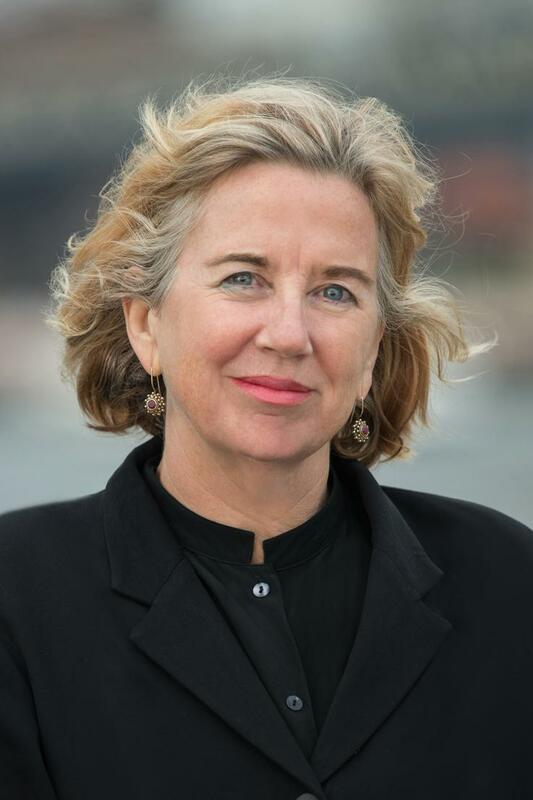 Deborah Baker is the author of Making a Farm: The Life of Robert Bly; In Extremis: The Life of Laura Riding, which was a finalist for the Pulitzer Prize for Biography; A Blue Hand: The Beats in India; and The Convert: A Tale of Exile and Extremism, which was a finalist for the National Book Award. She is the recipient of a Guggenheim Fellowship and a Whiting Award for Nonfiction, and lives in India and New York. Waqas Khwaja is the Ellen Douglass Leyburn Professor of English at Agnes Scott College and has published four collections of poetry, Six Geese from a Tomb at Medum, Mariam’s Lament, No One Waits for the Train, and, Hold Your Breath, as well as Writers and Landscapes, a literary travelogue about his experiences as a participant in the University of Iowa’s International Writers’ Program in 1988. 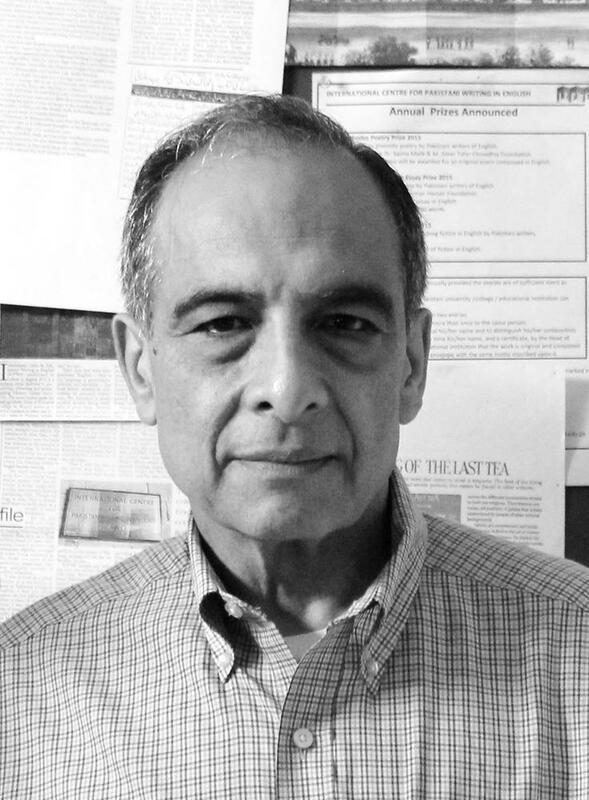 He has edited several anthologies of Pakistani literature, Cactus, Mornings in the Wilderness, and Short Stories from Pakistan, and served as translation editor and contributor for Modern Poetry of Pakistan, an NEA project showcasing the work of Pakistan’s major poets from its seven prominent language traditions. Khwaja also guest-edited a special issue on Pakistani poetry for Atlanta Review and another, devoted to scholarly essays on Pakistani literature, for the Journal of Commonwealth and Postcolonial Literature.